with the resources they need and by strengthening the systems and individuals that give them care. More than a billion people (or 1 out of every 7 persons) live with a disability, according to the World Health Organization. Approximately 80% of these live in developing countries where they experience isolation, prejudice, and adverse physical conditions. Many lack the most basic information about their disabilities. Rehabilitation services are sparse and inadequate in these environments. Schools cannot handle this diversity of educational needs. 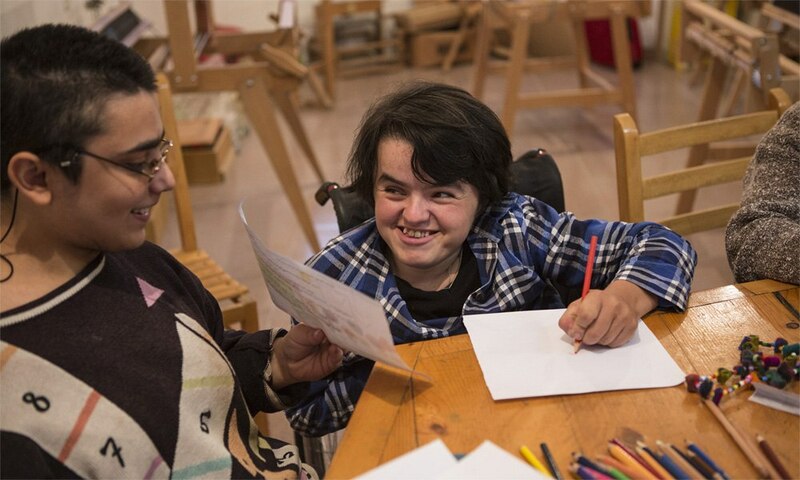 Rather than flourishing and becoming an integrated part of the community, persons with disabilities are hidden away, dependent, unable to reach their full potential. where all have access to quality education and services. Introduction of appropriate tools and knowledge into the context of a particular country will create lasting, meaningful change in that country.